I recently signed up for the HNG Internship 5 - an internship organized by hotels.ng. The HNG internship is a 3-month remote internship designed to find and develop the most talented software developers. Everyone is welcome to participate (there is no entrance exam). Anyone can log into the internship using their laptop. Each week, we give tasks. Those who complete them advance forward. We pay the interns weekly. I am currently in stage 1. 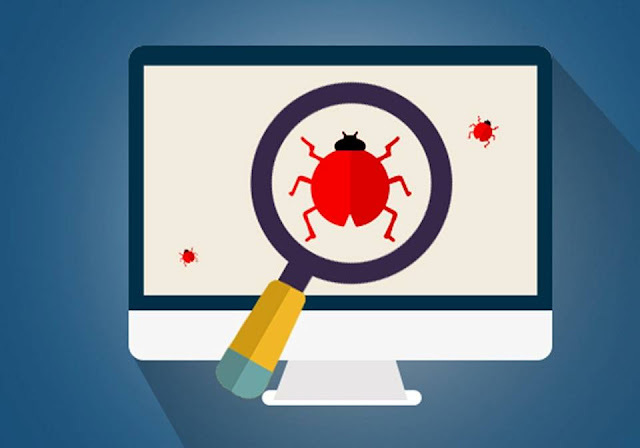 One of the tasks to progress to the next stage is finding and reporting bugs on timbu.com. There are lots of bugs on Timbu.com but the first that caught my attention and which I submitted is the signin by Twitter. It doesn't work as it lands on an error page. Its been fun so far and I look forward to the next tasks. 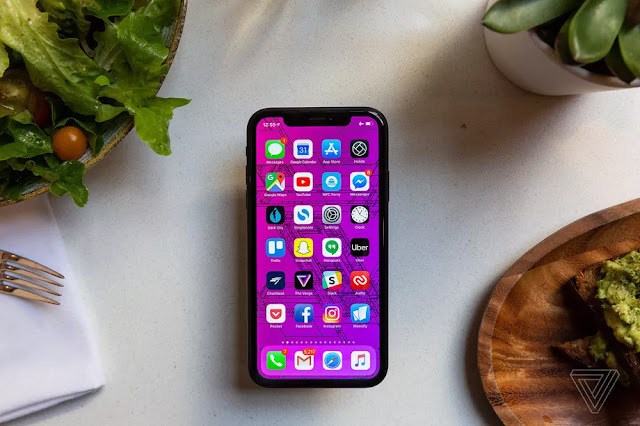 Wireless carriers are preparing for 5G connectivity, the next generation of cellular networking that promises to bring faster download speeds to consumers. 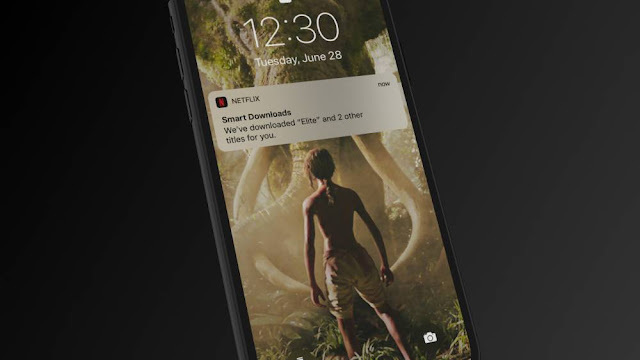 Hardware manufacturers are also getting ready, with plans already in motion for a number of devices that will take advantage of those faster networks. 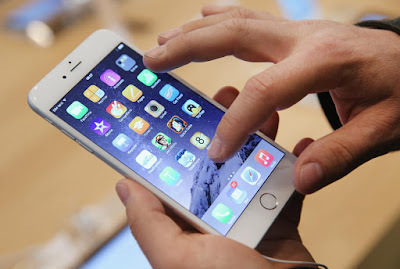 A new report suggests that Apple will release its 5G phone in 2020. There might be thousands of emoji, but for a lot of people, it’s hard to find one that looks and feels like "you". Google have introduced emoji style Mini stickers for Gboard, designed for those who may have stared into the eyes of emoji and not seen yourself staring back. These sticker versions of the emoji you use every day are customizable so you can make them look just like you. Have a beard and long gray curly hair? No problem. Nose piercing and baseball cap? We gotcha. With Mini emojis, redheads (and other hair types) won’t just get a single redheaded emoji, but instead a selection of redheaded options, including redheaded zombies 🧟, redheaded mages 🧙 and redheaded shruggies 🤷. Start stickerising with your new, more YOU emojis! Emoji Minis start rolling out today in all Gboard languages and countries, on both iOS and Android. Below is a simple Java program to print a table using loops and Math.pow() function. Alternative solution to Introduction to Java Programming Chapter 2 Exercise 2.14. I decided to write this because a user made a comment about using for loops to solve the problem but his code didn't produce the required results. Or you can use the Math.pow() function to achieve the same result. Many people frequently say that they spend a great deal of time pounding on their computer keyboards. They indicate that they hammer away when working at their computers. In point of fact, pounding on a computer keyboard -- striking the keys too hard -- can have negative consequences not only for the computer itself but such action can result in serious health consequences for the computer user. Pounding away at the computer keyboard can have long term health consequences for a regular computer user. 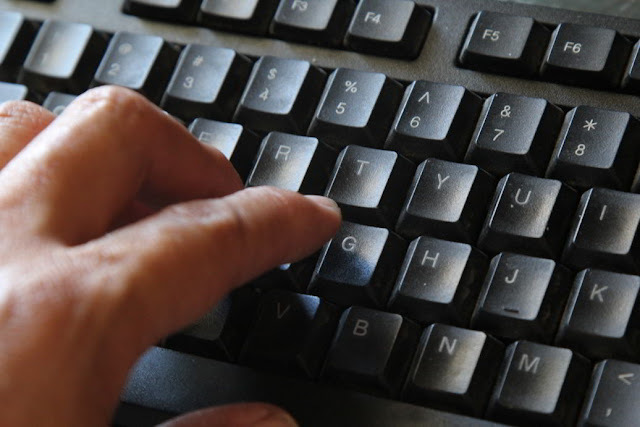 Perhaps the most common disability or condition that can arise from striking the keys on a computer too stridently is carpal tunnel syndrome. This debilitating condition is painful and more often than not requires a person to have invasive surgery on the hands, wrists and lower part of the arms. Another health condition that can arise when a computer user is too hard on the keys is a deadening of the nerves at a person’s fingertips. While this may not seem like that significant of a problem on the surface, in point of fact deadening the nerves at the ends of a person’s fingers can be very serious. On a day to day basis, a typical person avoids a good deal of harm to his person because he can feel what is in front, near or around him. For example, if you are working in the kitchen, you can avoid serious damage to yourself by instantly detecting the heat from a stove by lightly passing your fingers over and above a particular burner. In addition to the other ailments and conditions set forth in this article, using too much pressure when striking a keyboard, hitting the keys too hard, can result in a deterioration of joints in a person’s fingers. In time a person may even end up afflicted with arthritis as a result of the heavy pounding on a computer keyboard. When all is said and done, it simply is not necessary for a person using a computer to use a great deal of force or pressure on the keys. More often than not, a keyboard will function properly with only a light touch on the keys themselves. In other words, you simply do not need to bang away on the keyboard to be effective in your typing and utilization of a computer unit. By lightly touching your keyboard you will avoid a host of health problems both now and into the future. Smartphones are powerful computers that we carry in our pocket. Nowadays, it supports different type of tools for every purpose. You can perform different tasks on our smartphones like summoning a cab to go to work, ordering food, reading news and staying in touch with our friends. At the same time, your smartphones have killed some certain gadgets. In this post are six gadgets your smartphone has killed. 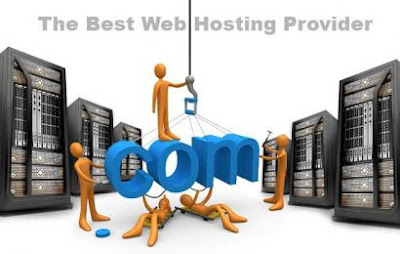 There are so many web hosting providers online that you will be confused about which one to choose. 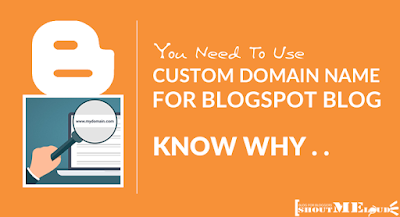 Hence, this is a difficult task because if you end up selecting a terrible, erratic and poor web host, you may be unable to build an effective and great online presence and it can also have a negative impact on your search rankings. This is even much more important for businesses because if their website is always down, it may result in the massive loss of customers. In this post, we share five things you should know before choosing a web host. Whether you’re choosing a host for an existing website, or looking to start from scratch, what you want to use the site for should influence your hosting decisions. For example, do you plan to make money from your website, or is it something you’re setting up for fun? If it is for fun or personal, free hosting will serve you well. However, if it is a business website, you require a paid host. Expensive does not necessarily mean it is the best. At the same time, you can not use a cheap web host for hosting your website especially if you rely on your website to make money. This is not a problem for small business and startup because they can upgrade later. But, blue-chip companies should never patronize cheap host due to their limited features. Web usability is the ease of use of a website. The web host you choose has a huge role to play in making your website usable. The number one usability feature to look out for is if the web hosting provider has programs like cPanel, ispCP or ISPConfig. These programs allow you to set up and customize your website and hosting. Thus making it easier to use. Expensive or cheap, you want a web host that is fast and responsive. It can be very annoying if your awesome and great website has a slow load time especially when you start getting engagement and traction. Simply, get a Web host that has features that make the site load quickly. A web host provider must be customer friendly by ensuring they respond as fast as possible to your inquiries and complaints especially when your website is down. If they take forever to fix your website, do not use such a host. You can get information about this from your friends who already manages a website. InterServer offers web hosting service starting at $5 plus a price lock guarantee. You also get a domain for $1.99 with the purchase of any web hosting package. Click here to visit their site. I use their service for most of my client's website and haven't had any issues with them so far and that is why I recommend them. Do you use InterServer for your web host or have any question? Let us know by commenting below. There is no gainsaying that technology is now a major part of our life. Some of these techs are playing significant roles in our lives now - a good example of this is social media; others are for the future. 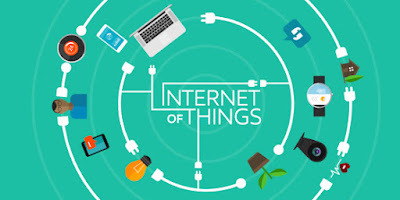 These future techs will soon become widely available and if you are not prepared for it, you may find yourself out of the game because it will change a lot of things especially in the way you work. In this post, we identify some of these techs that will define our lives in the next decade. Screenshots are important for different purposes. It can be used to capture screenshots of whatever is on your laptop. 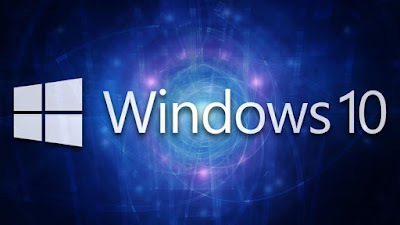 So, if you use Windows 10, you may be unaware of how to screenshot because it is relatively new. As such, we showcase six ways you can screenshot anything. Here are 6 ways to take screenshots in Windows 10. Snipping tool is Windows’ built-in screenshot tool. This option comes with every Windows Operated laptop. Finding Snipping Tool in Windows 10 is not difficult. Simply search for snipping tool in the search panel. Select the Snipping Tool app. As the Snipping Tool opens, click New to capture a new screenshot. Use windows + Shift + S to capture a region of your screen and copy it to your clipboard. After you press Windows + Shift + S, the screen is dimmed, and a cursor is shown, that you can use to draw on the screen the region that you want to capture in a screenshot. Draw the area that you want to capture and release the mouse cursor. Tap on the Prtsc button on your keyboard. Pressing the button captures the whole screen. Now open an image editor like Paint. Press Ctrl+V to paste the content. Save the image after cropping. This option captures your screenshot and automatically saves them. To capture your entire screen and automatically save the screenshot, tap the Windows Key + PrtScn. The screen will dim for a second to let you know that the screenshot has been captured. Now find the saved snapshots in the following location Pictures > Screenshots folder. If you would like to capture your entire screen for sharing purposes, you can use the Windows Key + H keyboard shortcut. This will capture your entire screen. To take a quick screenshot of the active window, use the keyboard shortcut Alt + PrtScn. This will snap your currently active window and copy the screenshot to the clipboard. You will need to open the shot in an image editor to save it. Computer Science Programming Tutorials (CSCPT) is a blog for sharing free programming tutorials, free source codes, eBooks, software downloads and latest technology news. You get the latest updates sent daily to your inbox. Be notified of freebies - ebooks, software, etc.